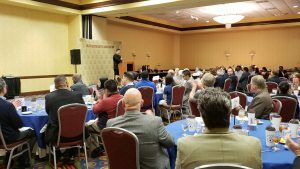 Nearly 80 professionals from the Houston-area coffee industry joined the Coffee Association at the 2018 Annual Luncheon on October 16, 2018. Albert Scalla, Senior Vice President, Commodities Division, at INTL FCStone, flew in from Miami, Florida, to be the keynote speaker. 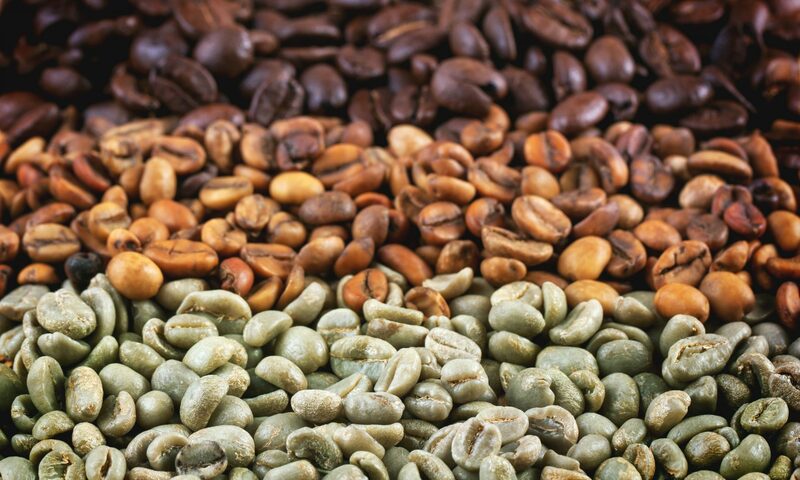 Scalla discussed the reasons that coffee prices are at a 12-year low. 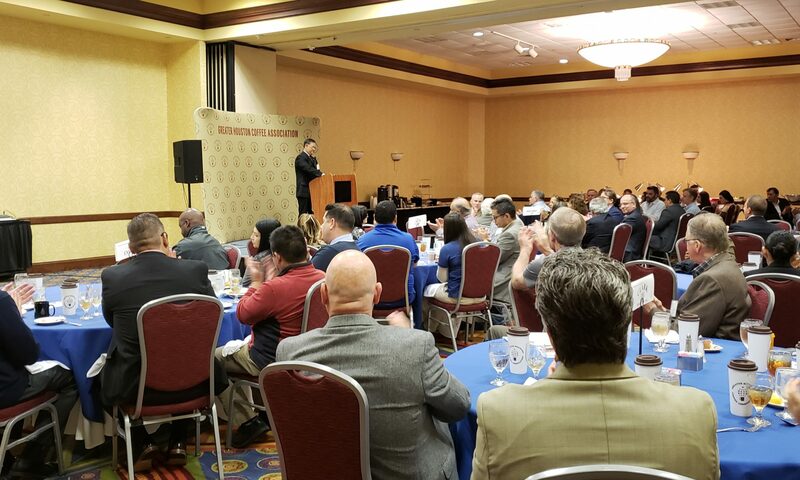 Thank you to the 2018-2019 Annual Sponsor Cadeco Industries and to the Annual Luncheon Sponsors Cadeco Industries, Clark Freight Lines, Dupuy Storage Houston, Eximius Coffee, FreshBrew, and Port Houston. 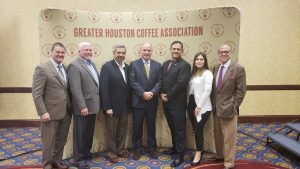 © 2016-2019 Greater Houston Coffee Association, Inc.